Culinary culture is a naturally formed culture in life. 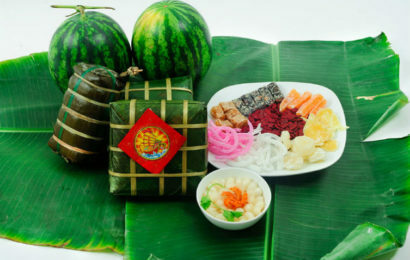 Especially for Vietnamese Cuisine, it reflects the physical culture and the spiritual culture of this country. 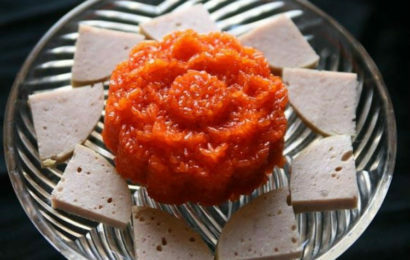 Through cuisine, it is clear that culture emphasizes human dignity and the cultural level of a nation with the rules and customs in the diet. 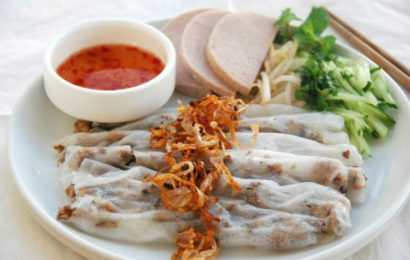 Vietnamese Cuisine is well-known to the world for its harmony and diversity. 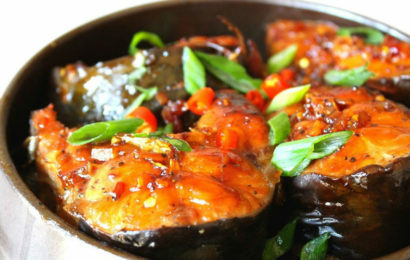 Every dish is tastefully seasoned with a variety of spices, creating a unique and unforgettable flavour. Along with these common features, each region has its own distinctive characteristics. 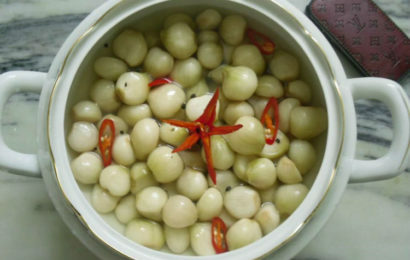 In the North, dishes have a medium taste, their spiciness and sweetness usually comes from light fish sauce or shrimp sauce. 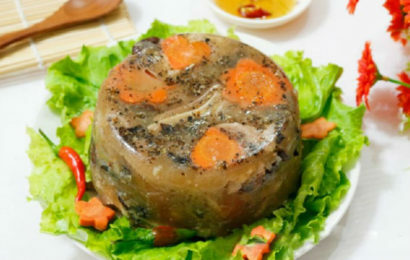 If you want to experience this kind of food, Ha Noi – the essence of Northern Vietnam Cuisine – is your destination. 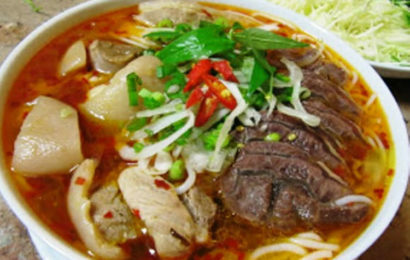 However, in the Central, people enjoy food that has strong taste and the spiciness of dishes in this region truly reflects it. 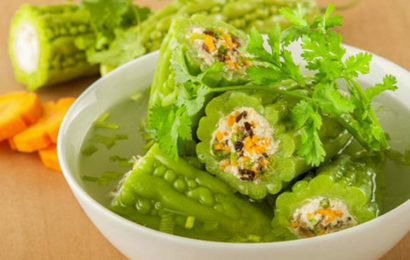 Last but not least, Southern dishes tend to be sweet and spicy, which is a result from the culinary influence from China, Cambodia and Thailand. 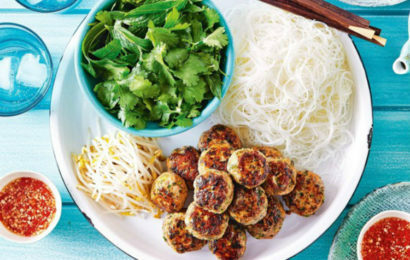 In this handbook, we provide instructions on how to cook some popular dishes in Vietnam. 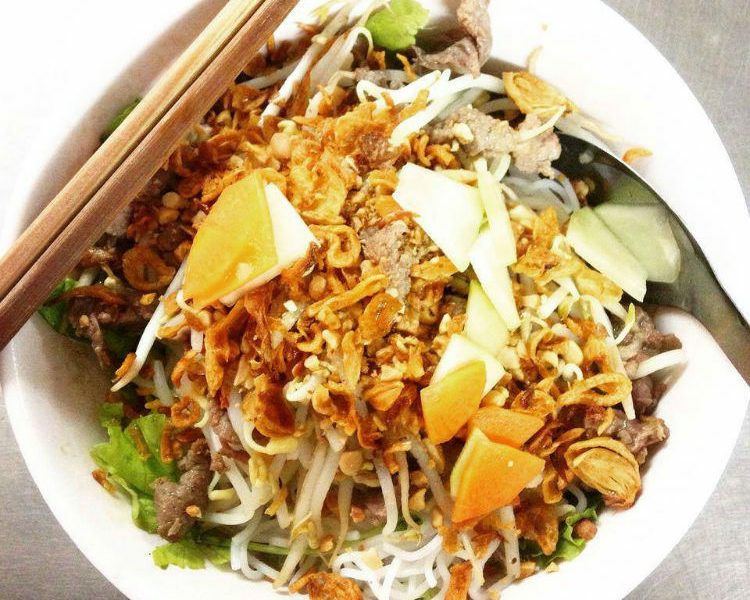 Hopefully, with our help, you guys can bring the Vietnamese flavour to your own house, in your own way.